WeldTeam is a turnaround, specialty welding company, focused on joining a variety of exotic metals of different thickness on both plate and pipe. 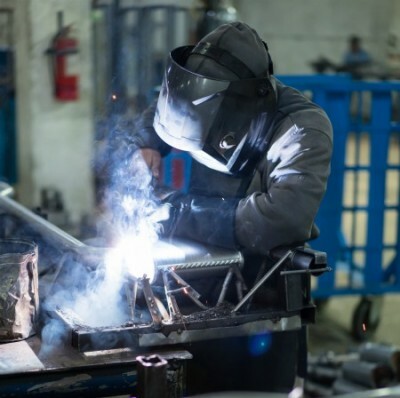 We offer fixed pricing for welding or hourly rates for custom production and fabrication. We do business all over the states of Texas and Louisiana and we want to help you grow your business and solve welding problems. Interested In Our Turnkey Welding Services? Contact Weld Team Contracting Today To Learn More. Work can be done on-site or off-site and we can provide our own equipment. We enjoy challenges, excel in fulfilling deadlines and offer the competitive prices for complex welding. We welcome the opportunity to meet with you and provide our service. We are confident that you will not be disappointed.